An incredible night in Leeds! 28. An incredible night in Leeds! 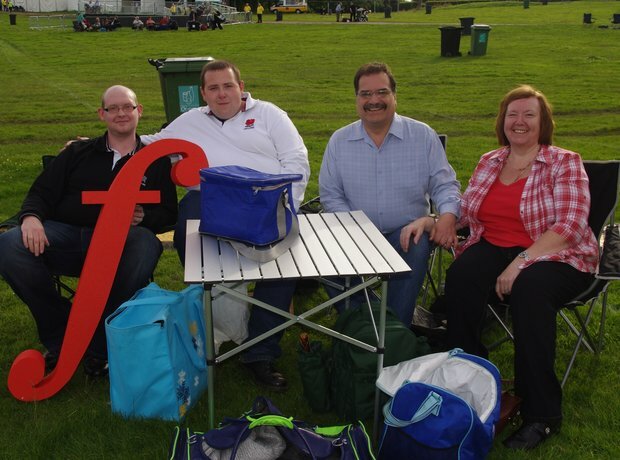 Leeds Opera in the Park - How was it for you?